A widow with a tragic past, who never thought she'd love again. 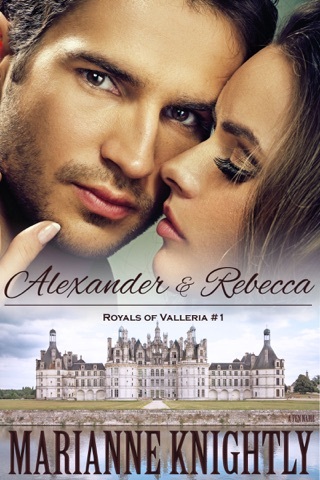 A prince protecting his country, torn from the woman he loves for a dangerous mission. When fate made Lady Grace a widow, after years of a disastrous, abusive marriage, she felt a sense of relief and escape. Now, a year after her husband’s death, she’s just beginning to feel like her old self again, though she still carries the scars, both visible and hidden, of her past. 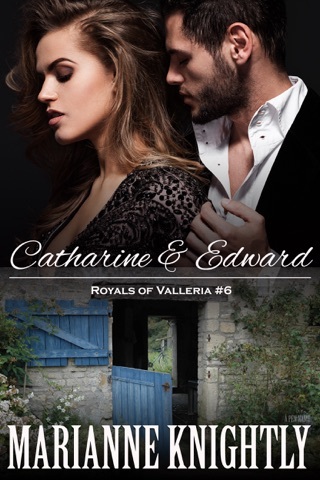 Having been separated from friends and family for too long, she’s only too happy to see her old friend, Princess Catharine, on a visit to England. 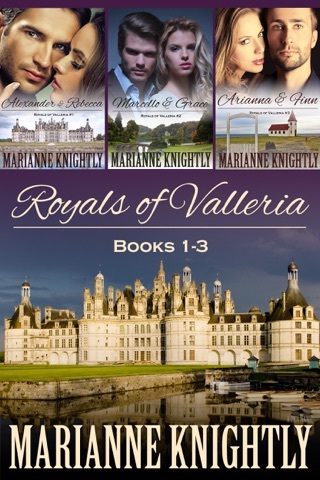 What she didn’t expect was a visit from her brother, Prince Marcello. When she begins to feel the first stirrings of love within her, can she overcome the horrors of her past to make a future with him? Prince Marcello, head of Valleria's national security and defense, is still dealing with the fallout from security breaches under his watch. 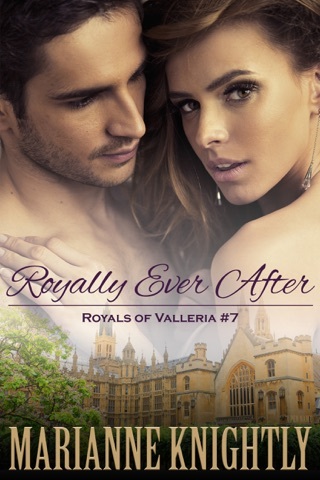 After long days and nights of political maneuvering in London to reclaim Valleria’s and his reputation, he takes a needed break by joining his sister on a visit to her friend, Lady Grace. What he thought would be a relaxing week becomes anything but when he begins to fall in love with her. In the midst of blooming love, Marcello is asked to lead a secret, dangerous mission to thwart an international threat. Marcello knows he must go, both for his country’s honor and for his own. Will he survive? And, if he does, will Grace be waiting for him upon his return? *This is a standalone book in the series, with no cliffhanger. However, you may prefer to read the series in order. Coming in 2017! 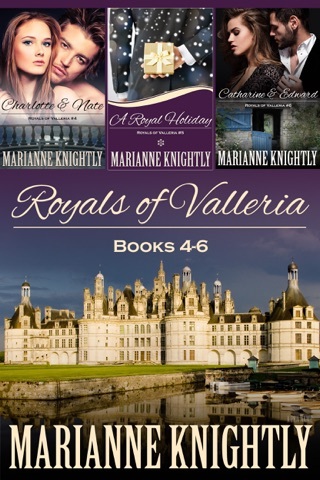 The first three books in the Seaside Valleria series, a spin-off series set on Valleria’s shores, centering around the folks at the local pub, the Seashell, where royals have been known to pop in from time-to-time! This book is terrific. We follow up with Marcello and Cat as they go visit one of Cat's friends in England. 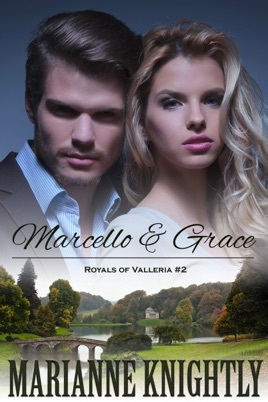 Marcello starts to fall in love with her as soon as he meets her. However Grace is guarded especially after her abusive husband has caused her much distrust in men. He died in an accident that left Grace with his estate to run along with her family's estate. 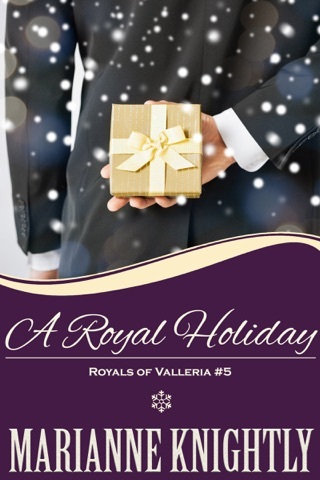 Marcello is working to regain his reputation after his security slip up with his future sister in law and Queen of Valleria. So he chooses to go on a secret mission. As he spends more time with Grace he can see she is starting to fall in love with him as well. This was a well written story and really pulls at your heart strings with these two young lovers and the struggles they go through in life. Highly recommended reading material.